Based on the theory that there are nerve endings in the feet which correspond to the whole body like a map. With light massage of these areas we can help reduce tension and pain leading to relaxation and healing from within. 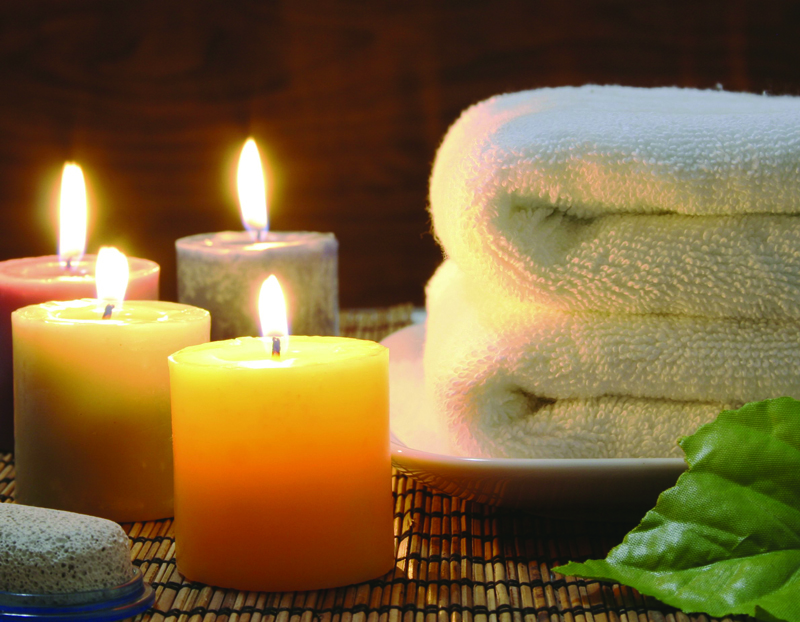 Light massage of the shoulders, neck and scalp to boost circulation, reduce stress and induce relaxation. A form of structured therapeutic touch. 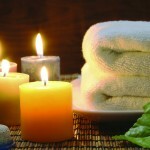 Benefits include relief of pain and tension and relaxation. All clients are asked to fill out a clinical information form and sign it as consent for treatment. Any client who has had a cancer diagnosis is given a G.P/Consultant form of consent to be completed and returned to us.